Here’s something that Telecel subscribers enjoying the broadband experience might not have noticed yet; yesterday the mobile network silently launched its own Facebook bundles. Telecel did promise to introduce these Facebook bundles as a followup to its WhatsApp bundles launch, with a mention of how Twitter bundles were also under consideration. The Twitter product hasn’t seen the light of day though, owing perhaps to the fact that Econet went out and rolled out a free Twitter promotion that is set to expire next month. The Facebook bundles (available on *480#) give unlimited access to Facebook for a monthly subscription of $2.85 which is slightly lower than the Econet bundles (Telecel’s usual market entry tactic) and the same price as the Telecel WhatsApp bundles. All this time Telecel has instead offered a different Over The Top (OTT) service for the popular social network called Facebook Zero. This service offers zero rated access to any text function through Facebook. Its biggest downside has always been the fact that it still charges users for accessing pictures and video, elements which add a whole other dimension to the Facebook and social media experience. The Facebook Bundles, just like every other broadband product launched by Telecel and the other networks, is another attempt at boosting Average Revenue Per User (ARPU) , a task that has become a lot difficult with the drop in voice call revenue. To this end local telecoms has also seen bundles for Opera Mini, Free Twitter and even Facebook via USSD. 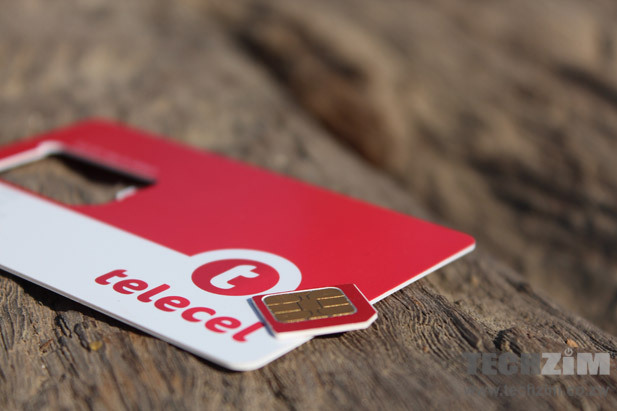 It wouldn’t be surprising to see Telecel rolling out its own version of these products also. Originality has never been of primal importance in this industry, revenues (and lately survival) are the only focus. Why can’t these service providers give us Youtube bundles? @rangarirai they can’t give you bundles for every internet based service out there after youtube you’ll want instagram bundles then skype the list goes on….